This month's bellabox is Soiree Season Staples. UPDATE: I emailed BB with my concerns about the box I received this month and it turns out I did not receive the box I was suppose too. I was sent a box for Normal skin not Dry skin. BB were very apologetic and have offered to send me some samples which do match my profile. I must say I am extremely happy with their response, fantastic customer service. I am so disappointed in this box I don't even want to make the effort to review it. 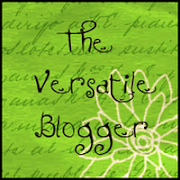 I really do try to see the positive in all my reviews but this time it's very hard. I know some of you ladies out there are going to love this box, unfortunately not me this time. I joined BB to receive samples relevant to my needs, this month I received 4 samples I would never use, 6 samples I would never buy. Just maybe the hand cream but I doubt it as I have enough to last till judgement day as it is. It's so repetitive and no cosmetics AGAIN!! Oh unless you count the useless tube of glitter eyeliner which I have received in a previous LHI box. I thought samples were directed at their target customer base? I think I need to go and check my profile. There is nothing in this month's box that I would even be tempted to purchase. I think what is even more frustrating and disappointing for me is when you see other customers will be receiving products samples such as Dr LeWinns, Organicspa and Ocean Essence. Products I would be really be interested in trying and buying. 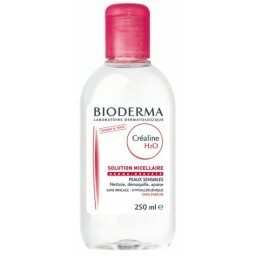 BIODERMA CREALINE H2O CLEANSING WATER - Sample size 20ml - I know a lot of women like this brand but I hate Bioderma, this stuff burns my skin. This will be going in the bin with the other two samples I received in September. 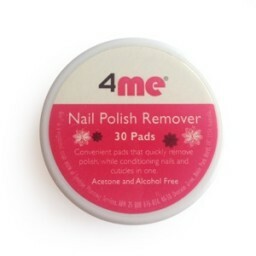 4me NAIL POLISH REMOVER PADS - Full size, 30 pads. This is a great travel product. Saves packing messy bottles which might spill in your luggage. 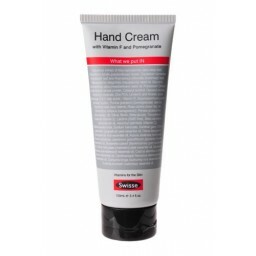 SWISS HAND CREAM WITH VITAMIN D AND POMEGRANATE - 30ml sample, only product that I liked this month. 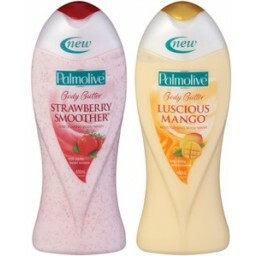 PALMOLIVE STRAWBERRY SMOOTHER BODY BUTTER BODY WASH - 50ml sample, also comes in Luscious Mango. This is OK but hardly luxe. 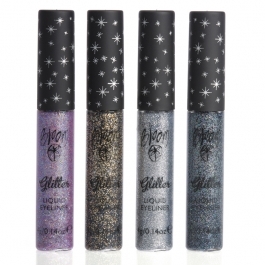 BLOOM GLITTER LIQUID EYELINER - Full-size, apparently you could get this or a cheek tint, why didn't I get the cheek tint? This stuff is so dangerous if the micro glitter gets into your eyes it can cause serious infections and damage, this is from personal experience. I DO NOT recommend that anyone uses glitter products near their eye area. 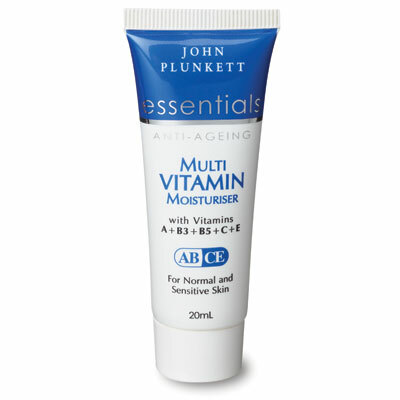 JOHN PLUNKETT ESSENTIALS MULTI VITAMIN MOISTURISER - 20ml sample. This is for normal to sensitive skin. An interesting product but I would have preferred to try the more appropiate moisturiser for dry and mature skin which is available. SKINMISO PORE BEAUTY NOSE PACK - One sample, pore strip only, I haven't had to use these things in years. I have very dry skin with no blackheads or excessive oil, I need to add oil to my skin NOT remove it! Bonus FREE item if you purchase anything from the bellabox shop this month is a cheap enamel moustache necklace which you would probably never wear anyway! I would have preferred BB had donated $1 from each box for Movember. Also comes with a discount for Virgin wines - I don't drink and hardly consider it a beauty item. I am totally unimpressed with this month, a waste of $15. I don't know how BB normally curate their boxes to personally meet their customers profiles but they totally missed the mark with me this month. This box fits the description of someone with Normal/Combination/Sensitive skin, I have very dry mature skin, how is this personally curated to my profile?? If you like this box you can subscribe here. I received the exact same products as you.... they were all products I wouldn't mind trying since they are all things I'd never go out to buy. A bit of novelty. I was pleased with the moisturiser and hand cream. But I gotta agree with you.. I'm disappointed that other people received dr lewinn, the rosehip oil.... etc etc... I'm wasnt too keen on the glitter eyeliner either.. I never wear glitter anything, I put down natural/neutral everything on my BB profile.. I wish I received the cheek tint as well! The sample box is OK value wise just not personally curated to my needs as bellabox claims. I put down natural/neutral too, I grew up in the 70's and I still didn't do glitter, lol. I don't see the point in being subscribed to a beauty box if I am not going to receive samples targeted to my interests. Lily that's a great idea for the glitter. 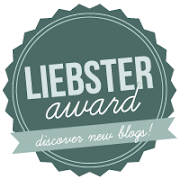 I saw a blog where a subscriber who had received the glitter in the LHI box had used it to decorate her nails. It looked great!